Superior premium pet food – just the way you like it! We produce whatever you want – but always in first class quality. Healthy nutrition is as important for animals as it is for us humans. 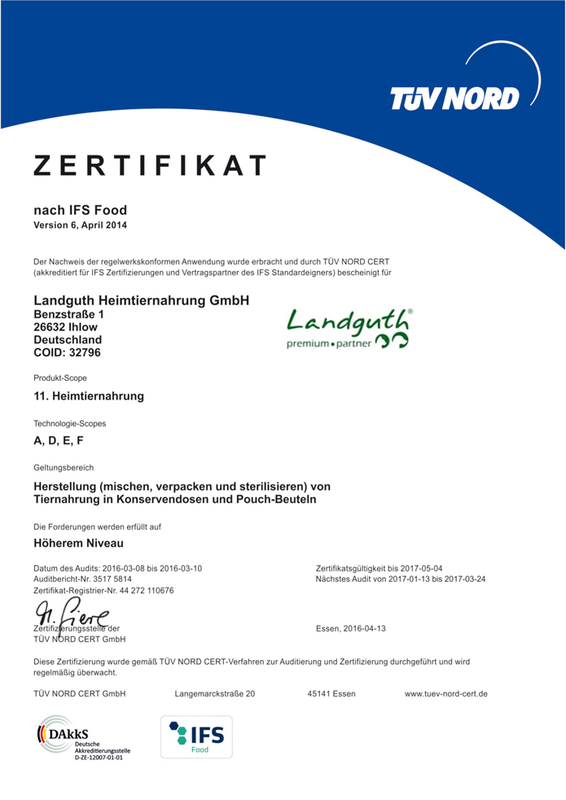 That’s why Landguth applies the same hygienic standards that are used in producing food products for human consumption. 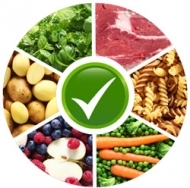 We process food, for example, according to the IFS Food Standards and the HACCP Codex. 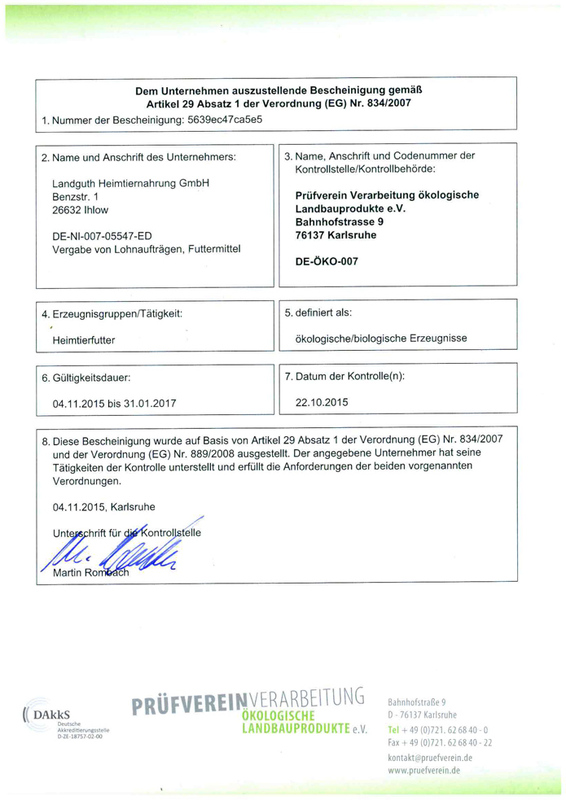 Landguth Heimtiernahrung is organically certified according to the DE-ÖKO-007 standard. This means that we produce high quality organic food for dogs and cats under the strictest regulations and monitoring procedures. We therefore offer a variety-filled selection of premium organic ingredients for your individual organic own brand. Free of questionable additives – guaranteed! Our recipes are nutritionally balanced. 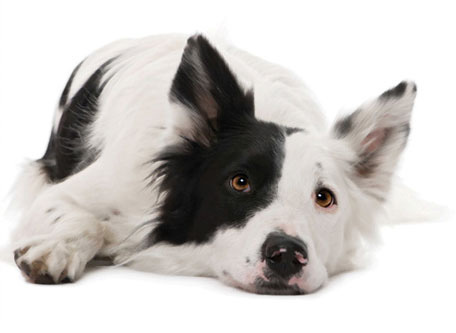 We ensure this by working very closely together with veterinarians and dieticians. The composition of the ingredients is optimised for the needs of dogs and cats so that the food contains all essential nutrients and regenerative elements. The secret of our quality is the amount of fresh, premium quality meat that we use. We can combine it with vegetables, fruits and high quality oils on request. We test the quality of the ingredients as precisely as we can and subject them to thorough veterinary inspections! But inspection and monitoring alone do not guarantee quality; we purchase the meat and other ingredients almost exclusively from producers that we have worked with reliably over several years. We process ingredients as rapidly as possible to protect the freshness and the vitamins. Our state-of-the-art production facilities guarantee very gentle production, so that the healthy elements in the food are maintained almost in their entirety. This makes for good products that taste good, too. Landguth Heimtiernahrung stands for healthy whole foods that taste good. No ifs and no buts – guaranteed!